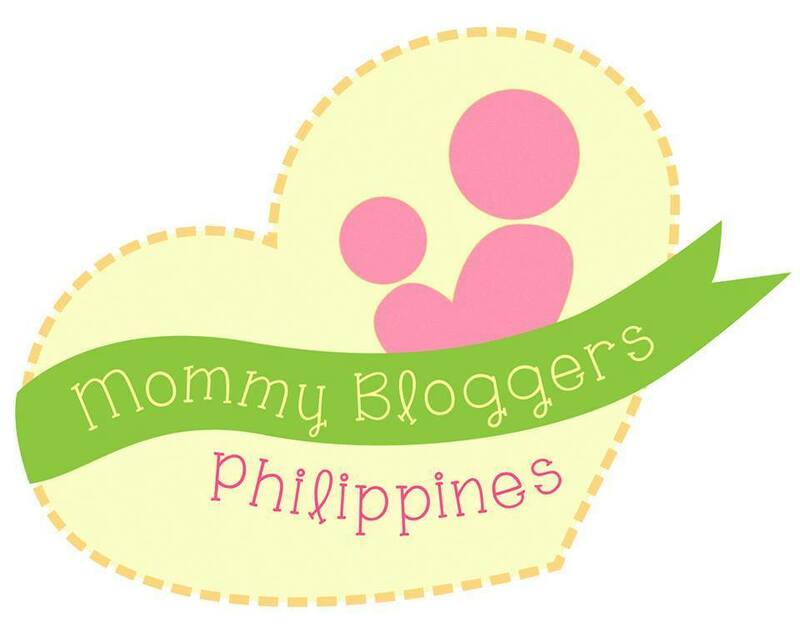 As a Mommy blogger, I was able to attend the most awaited event for this month of September. 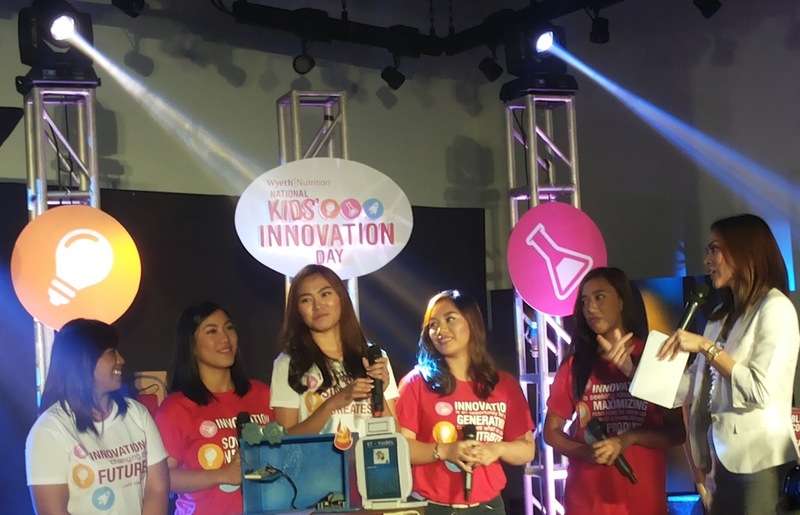 Wyeth Nutrition launched a nationwide search for “kid innovators” during its National Kids’ Innovation Day, held at The Mind Museum in Taguig City marking the company’s advocacy to nurture the spirit of innovation among Filipino children. 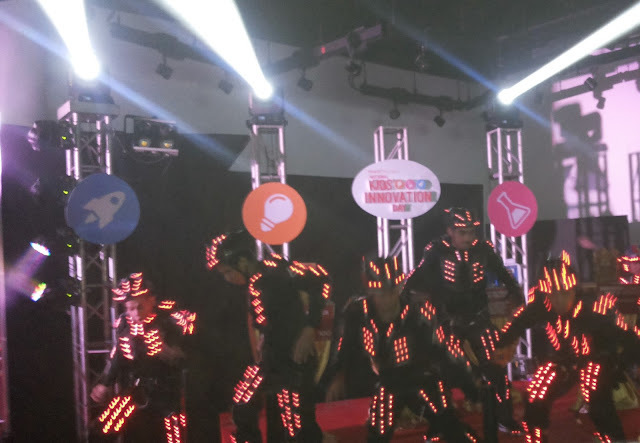 A group of dancing guys with led lights costume surprisingly opened the program. Ms. Issa Litton formally started the program with her witty introduction on the event overview. Aiming to spark curiosity in children and nurture their love for science and passion for innovation, the search invites students aged 9 to 14, grades 4 to 8, to submit an innovative science-related project that they produced, either alone or as a group of 2-5 members, in compliance with an academic requirement or as a personal initiative. 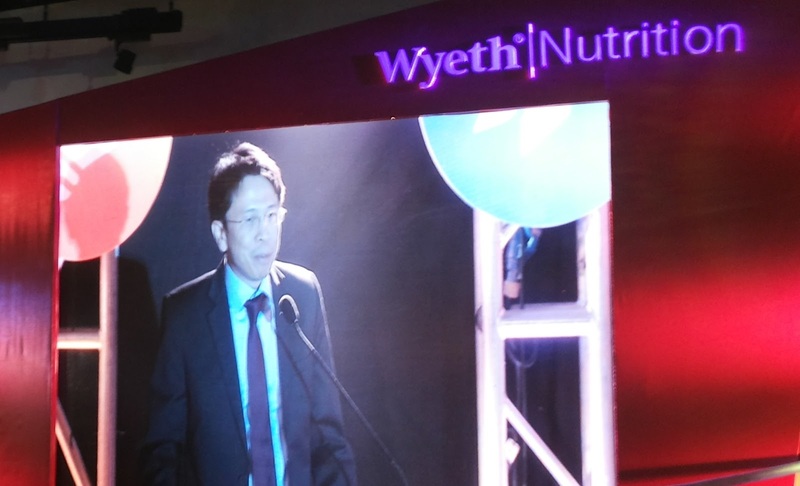 Wyeth Nutrition’s program not only seeks to recognize outstanding kid innovators and their achievements, but also aspires to celebrate their exciting journey to innovation, to encourage and inspire more children to unleash the power of their curiosity. 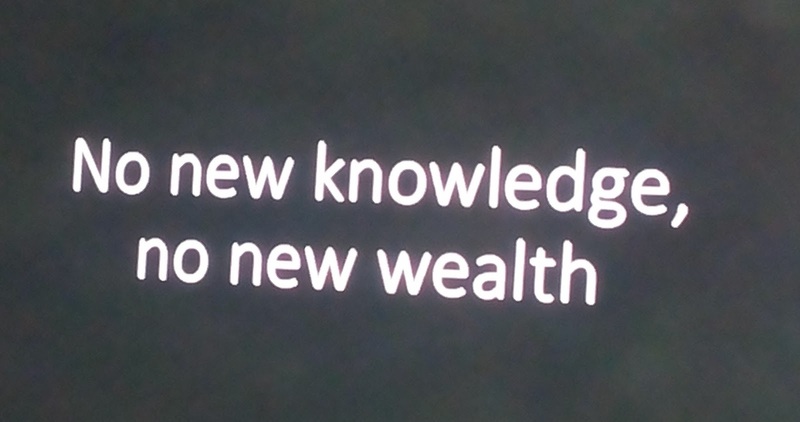 "The Role of Innovation in Improving Lives." A message from Br. 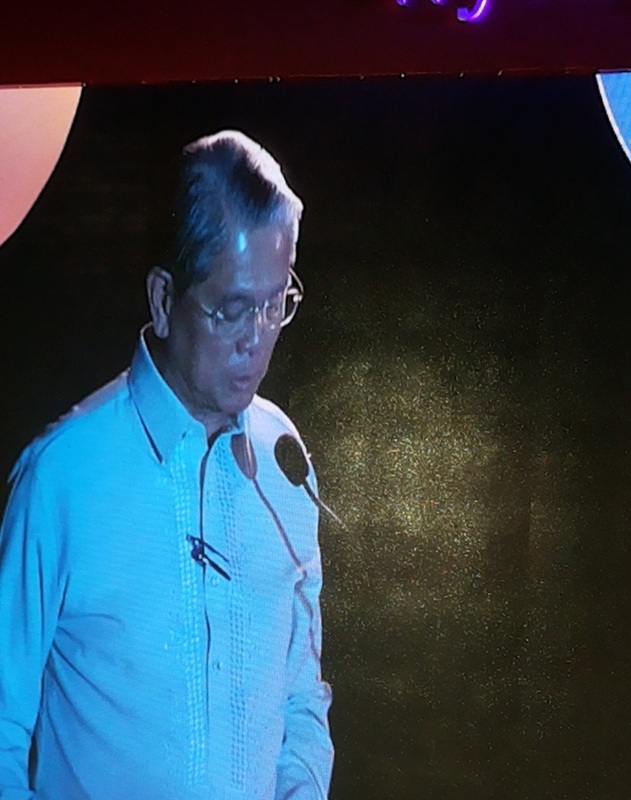 Narciso S. Erguiza, FSC, Catholic Educational Association of the Philippines. 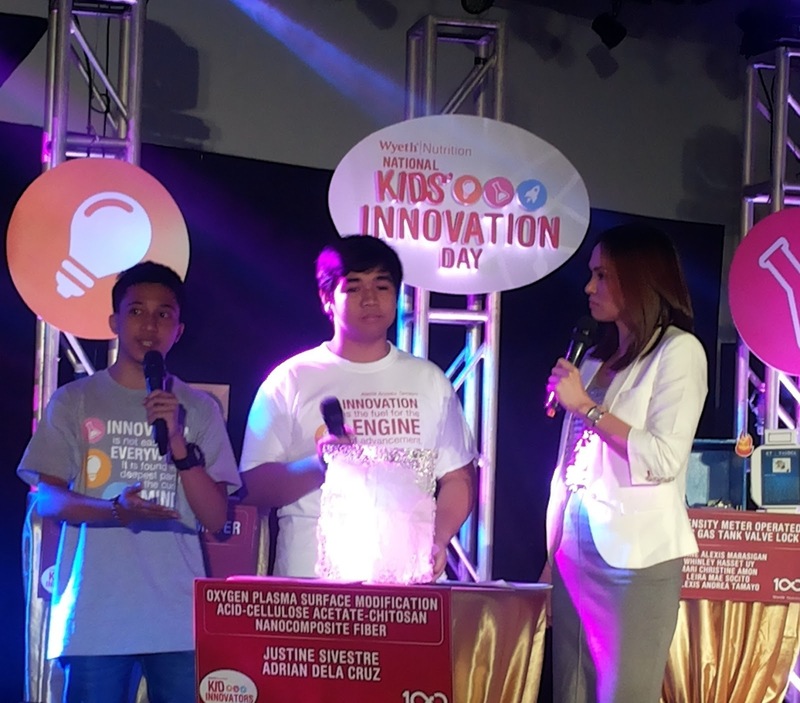 Ms. Issa got to interview the Kid Innovators and was amazed by the young minds invention and awards that they have received.
. What is the National Kids’ Innovation Day or NKID? 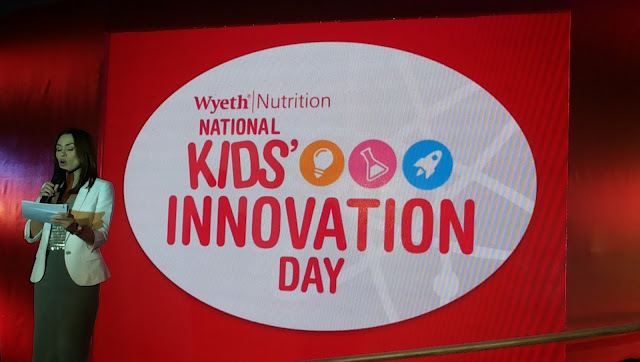 A: The National Kids’ Innovation Day is an occasion led by Wyeth Nutrition that promotes the importance of nurturing the value of innovation in children. 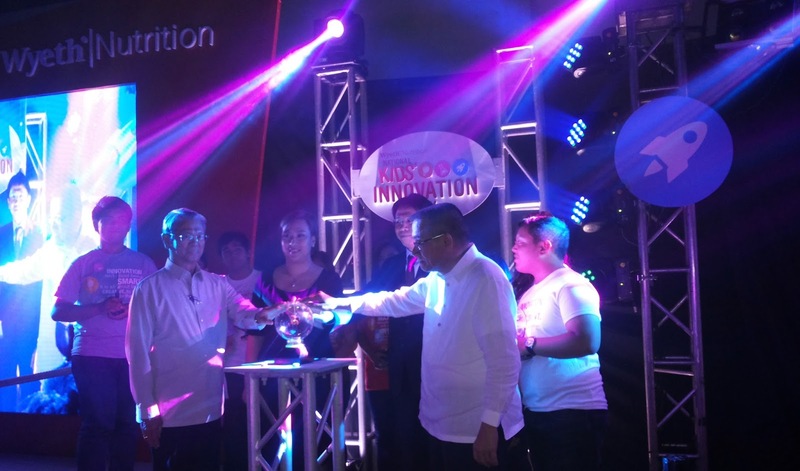 It represents the advocacy of the company to help propel the spirit of innovativeness and drive meaningful innovations toward nurturing healthier generations. 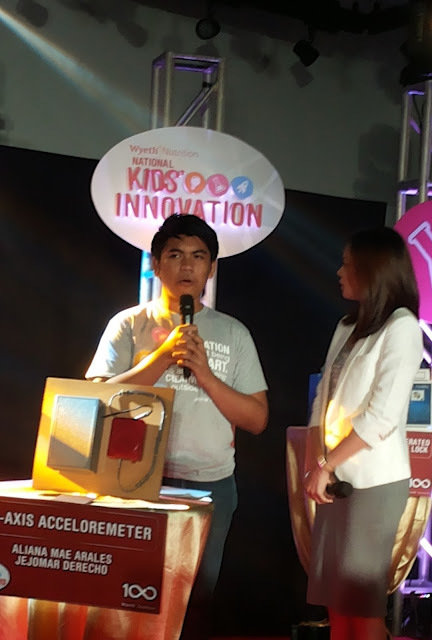 A: Our vision is to celebrate the spirit of innovativeness in children and drive innovations in the country through the NKID, supported by the Filipino citizenry. A: The nationwide Search for the Wyeth Nutrition Kid Innovators is an advocacy that aims to recognize outstanding kid innovators and their achievements, and celebrate their exciting journey to innovation, to encourage and inspire more children to unleash the power of their curiosity. A: The search is open to all students aged 9 to 14, grades 4 to 8, who may participate alone or in groups of two to five (2-5) members. A: Participant/s shall submit a written brief and a simple video presentation of an innovative science-related project that they produced as an academic requirement or personal initiative, duly endorsed by the Science Department Head of the school. Submission shall be made via email to wyethnutritionkidinnovators@gmail.com on or before April 1, 2016. 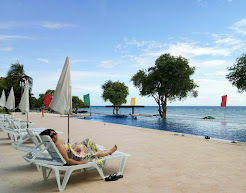 · Who is/are the participant/s and the adviser? · What is the invention called? · What is its purpose and use/s? 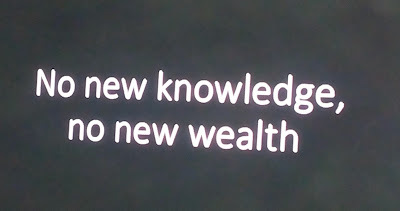 · Who can benefit from the invention and how? · What inspired you to create the invention? 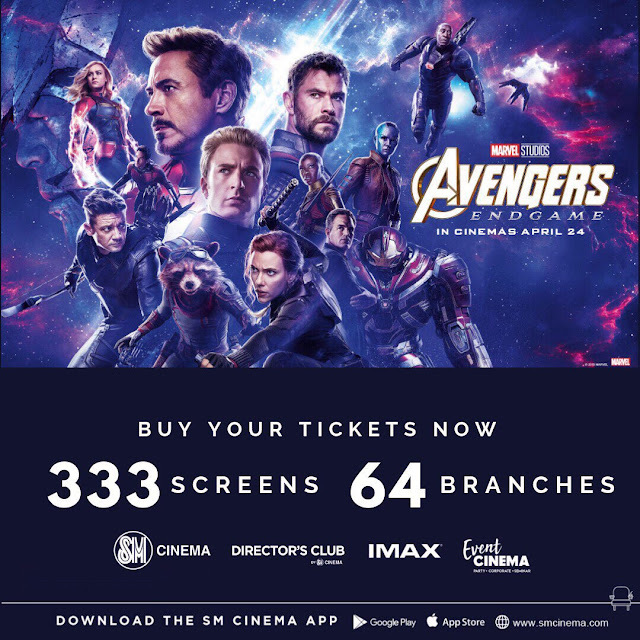 · How was it developed (process)? A: Participant/s may submit any innovative science-related project. A: Entries will be judged based on Innovativeness and Functionality (40%), Resourcefulness and Creativity (30%), Social Relevance (20%) and Overall Presentation (10%). A: The project must have been undertaken within the period of three years preceding the submission of entry. A: Because we want to give equal opportunity to all students/schools who will participate in the Search, only one (1) entry per participant or group is allowed. 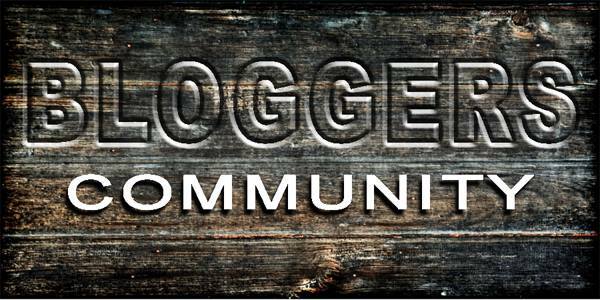 A: Entries may be submitted individually or in groups of two to five (2-5) members. A: To give equal chance to all participants, a participant may only be part of one (1) group during the competition. 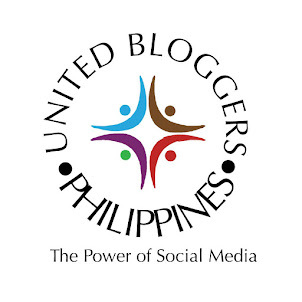 A: Winning teams will each receive a cash prize of One Hundred Thousand Pesos (P100,000.00) and trophy. The schools of each winning team will also receive a Science & Technology Showcase worth One Hundred Thousand Pesos (P100,000.00). 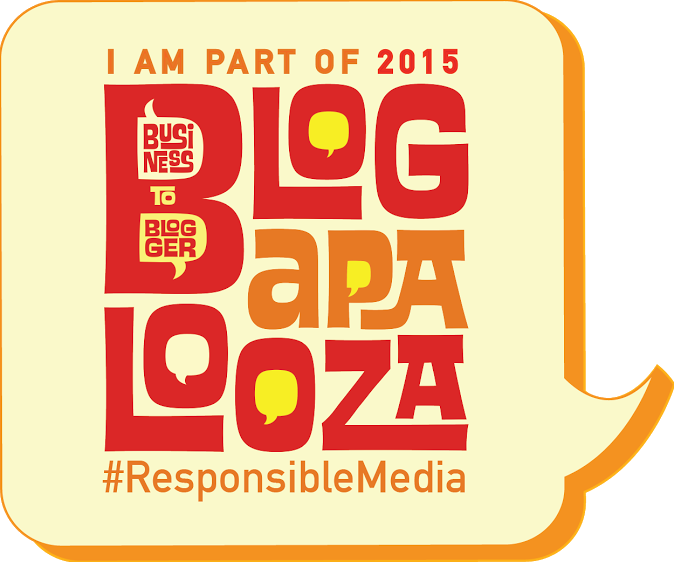 A: Students who wish to participate may submit their entries on or before April 1, 2016. 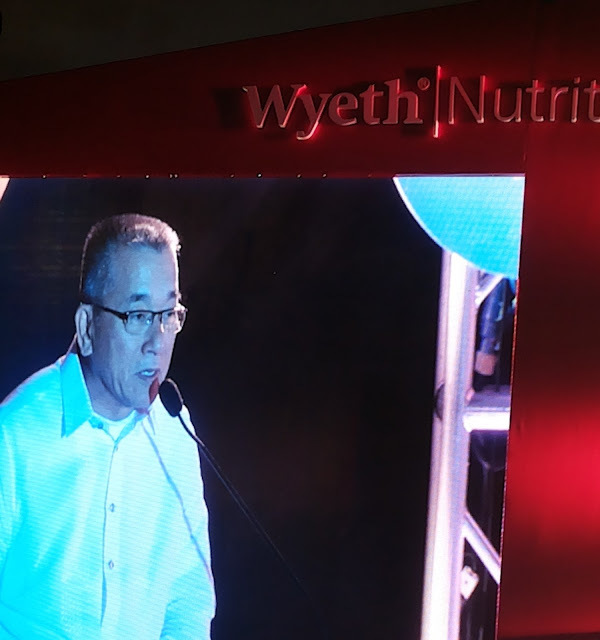 A: After careful deliberation, the top three (3) submissions/winners will be notified by a Wyeth Nutrition representative via electronic and direct mail. 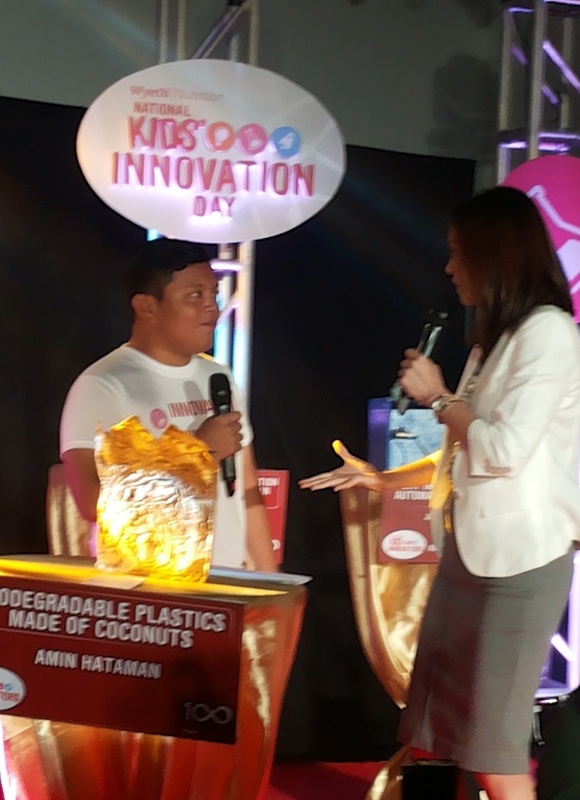 All winners will be formally recognized and awarded during the National Kids’ Innovation Day 2016. A: Wyeth envisions the National Kids’ Innovation Day to become an official observance of innovation in children. 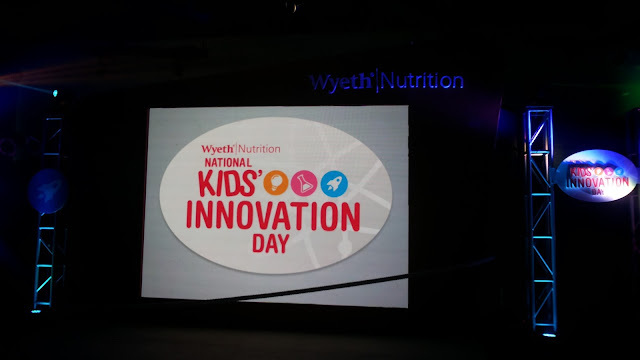 Accordingly, the Search for Wyeth Nutrition Kid Innovators, which is a highlight of NKID in inspiring innovation among children, will also be an annual activity. Wyeth Nutrition celebrates a century of advancing nutrition science this year, reaffirming its relentless passion for innovation toward nurturing healthier generations – through the next 100 years and beyond. Let us encourage your children to take the journey of innovating for their future!